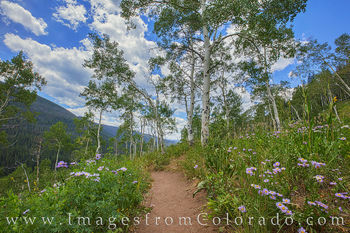 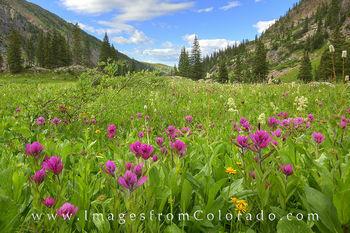 My favorite part of summer in Colorado comes with the arrival of wildflowers in July and August. 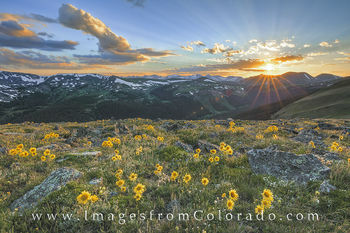 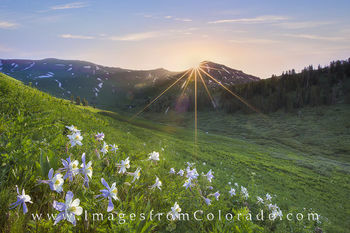 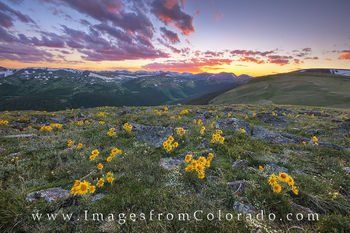 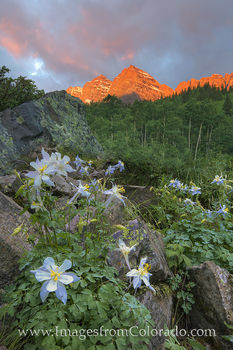 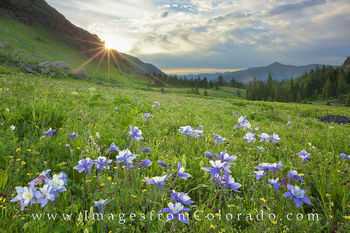 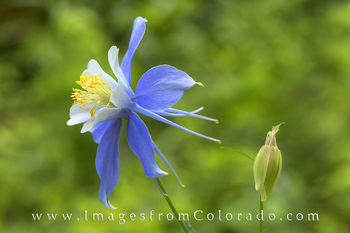 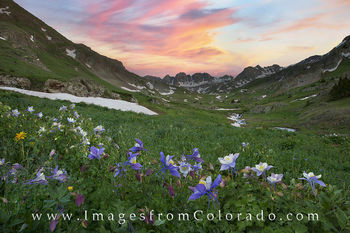 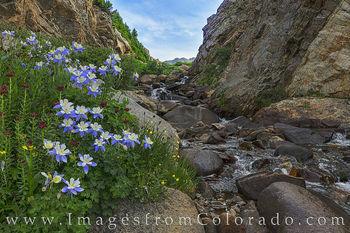 When the state flower, the Colorado Columbine, appears in the lower elevations and as the blooms work their way up into the rocky crags of the mountains, I know soon the meadows will be exploding in colors with orange and red and rosy paintbrush, locoweed, larkspur, fireweed, rose crown, little red elephants, and so many more. 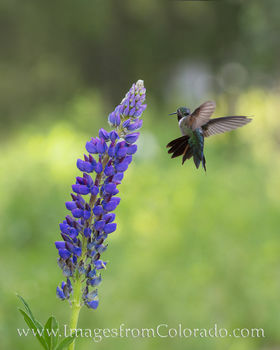 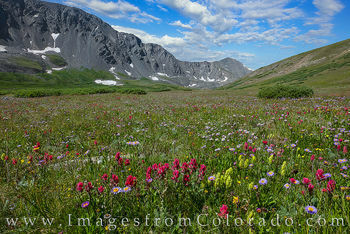 Across the state, meadows and valleys will come alive with summer wildflowers. 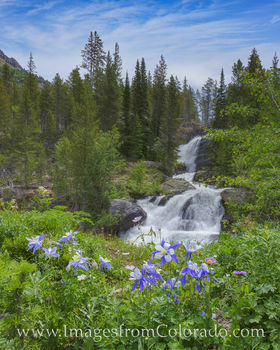 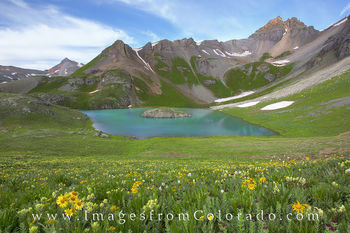 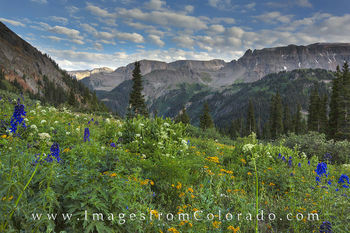 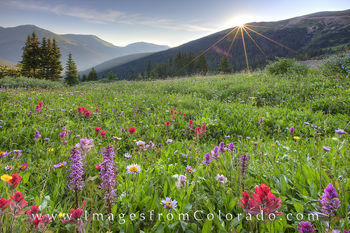 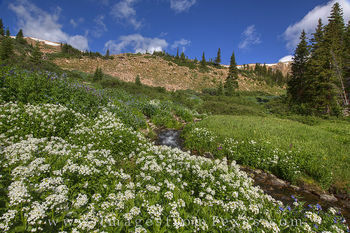 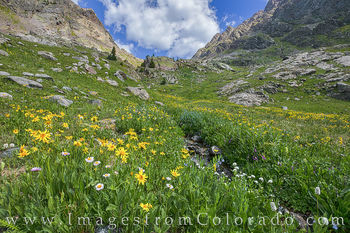 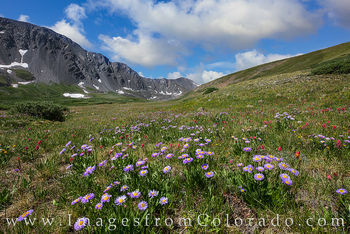 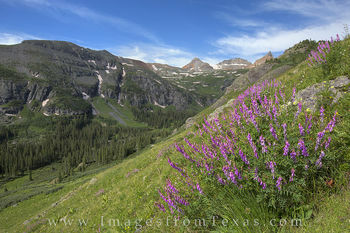 Some of my favorite locations for these blooms include Yankee Boy Basin near Ouray, American Basin just outside of Lake City, meadows around Breckenridge and Vail, the valleys near Crested Butte, Butler Gulch near Berthoud Pass and even the slopes above tree line in Rocky Mountain National Park. 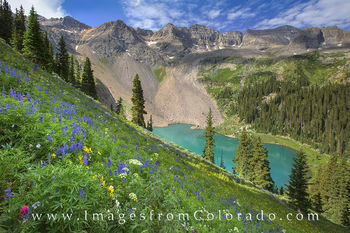 In southern Colorado, the hike up to Lower and Upper Blue Lakes just outside of Ridgway is still one of my favorites, and looking across the steep incline that leads down to Lower Blue Lake provided one of the most awe inspiring views I’ve witnessed in the Rocky Mountains. 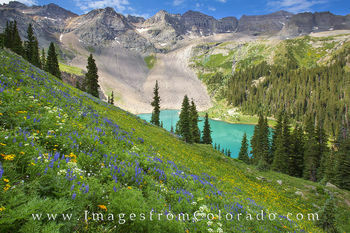 Another colorful trek was the walk up to Island Lake near Silverton. 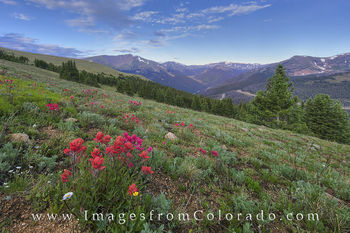 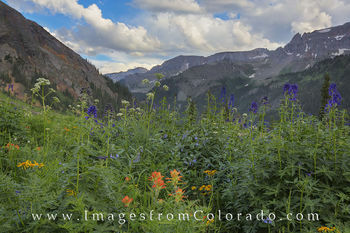 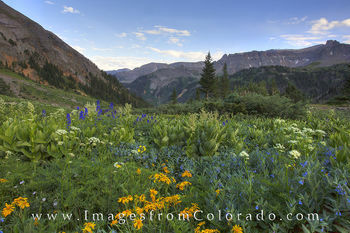 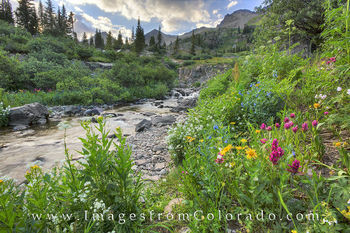 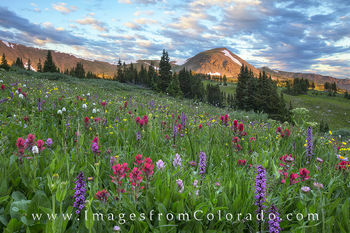 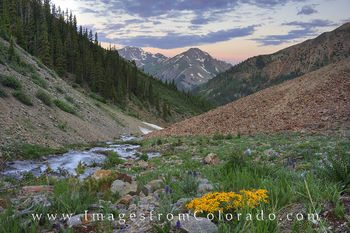 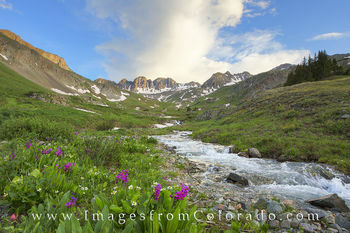 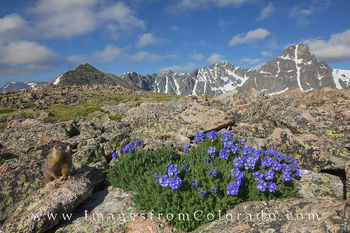 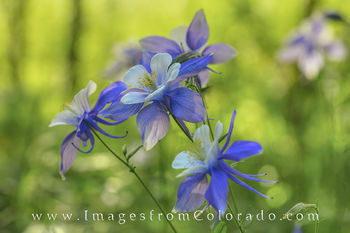 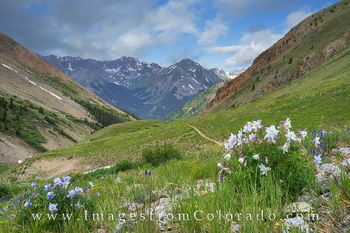 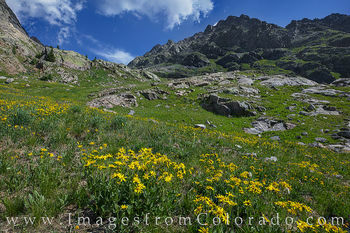 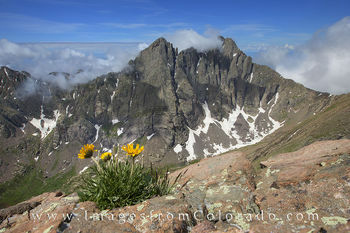 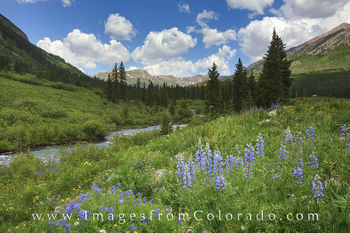 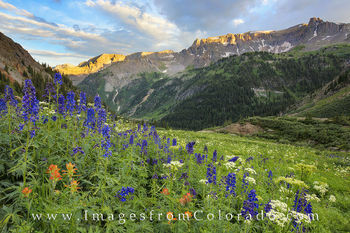 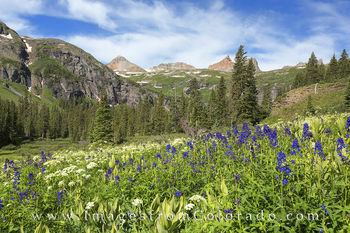 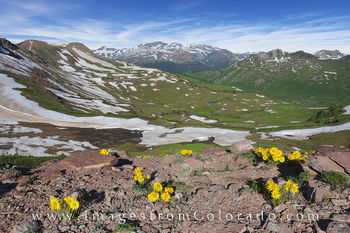 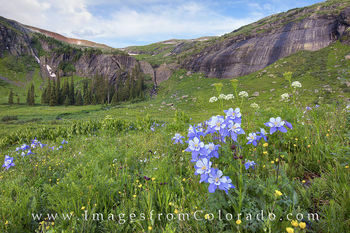 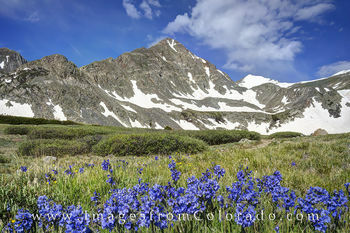 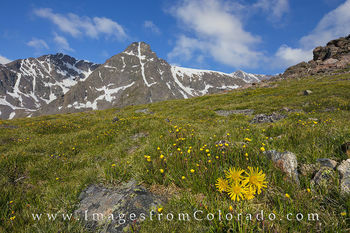 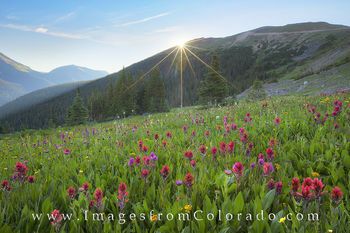 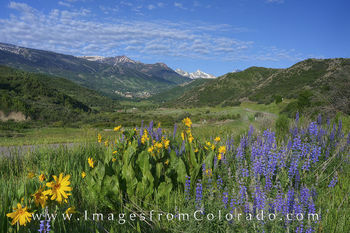 The Columbine and larkspur on that hike were vibrant and make the grunt up the mountain well worth the effort. 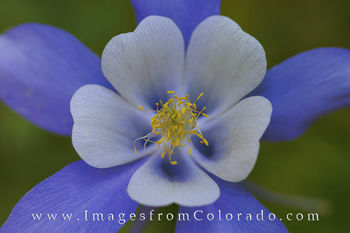 I hope the images in this wildflower gallery bring you as much enjoyment as I found in capturing these moments. 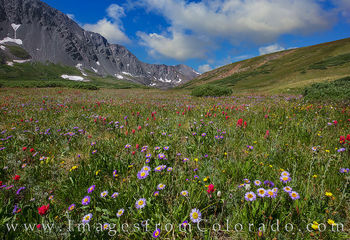 I look forward each year to reuniting with the mountains as the blooms of flowers welcome summer and paint a colorful tapestry across the state.